It has been estimated that marine phytoplankton contributes 30 - 60% to global primary production. The large uncertainty range is a result of the lack of global information on phytoplankton absorption and light penetration depth, which cannot be supplied by the current ocean color satellite sensors. The spectral resolution of these sensors is not sufficient to extract the relevant information. 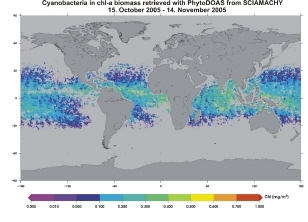 The variation of phytoplankton absorption in ocean waters also affects the retrieval of chlorophyll a concentrations (a measure of phytoplankton biomass) derived from satellite data, which are also important input data used in primary production models. It has been shown that specific phytoplankton absorption spectra as well as information on the light penetration depth can be derived (Vountas et al. 2007) and major phytoplankton groups can be determined (Bracher et al. 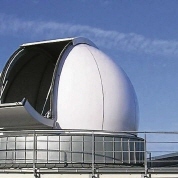 2007) by combining information from measurements of two satellite instruments: Medium Resolution Imaging Spectrometer (MERIS) with high spatial, and Scanning Imaging Absorption Spectrometer for Atmospheric Chartography (SCIAMACHY) with high spectral resolution (both operating on board of the third European environmental satellite ENVISAT). The aim of the Helmholtz-University Young Investigators Group PHYTOOPTICS, a cooperation between AWI Climate Sciences and Institute of Environmental Physics at the University of Bremen (IUP) is to improve estimates of marine primary production by retrieving new biooptical information from the European satellite SCIAMACHY in addition to using the data of the common ocean color sensors MERIS, SeaWiFS and MODIS. 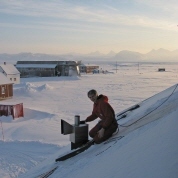 Besides remote sensing retrievals, biooptical and biochemical in-situ parameters of phytoplankton and light conditions are measured during Polarstern and Merian cruises and models are used to calculate radiative transfer and primary production. Through a better knowledge of the sinks and sources of CO2 in the ocean a contribution will be made to a better understanding of changes in the world's climate as well as to the understanding of the marine food web. 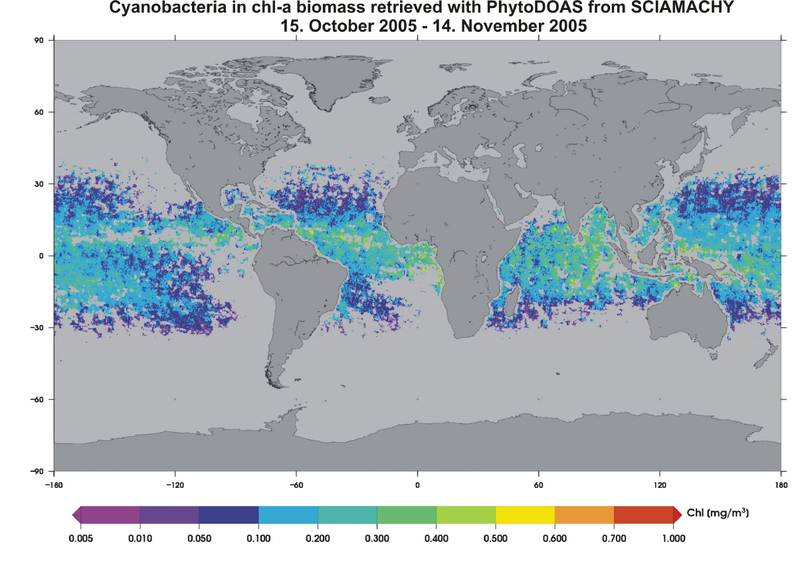 Cyanobacteria in chl-a biomass retrieved with PhytoDOAS from SCIAMACHY 15. October 2005 - 14. November 2005 (click on image to enlarge). 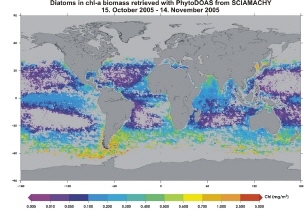 Diatoms in chl-a biomass retrieved with PhytoDOAS from SCIAMACHY 15. October 2005 - 14. November 2005 (click on image to enlarge).